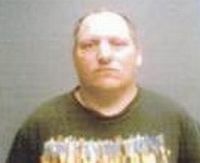 A Indiana man was taken into custody by police late last week on child molestation allegations. Mickell Ray Biggs, of Vincennes, was arrested following a joint investigation by the Department of Child Services and the Vincennes police department. Biggs currently remains behind bars at the Knox County Jail.